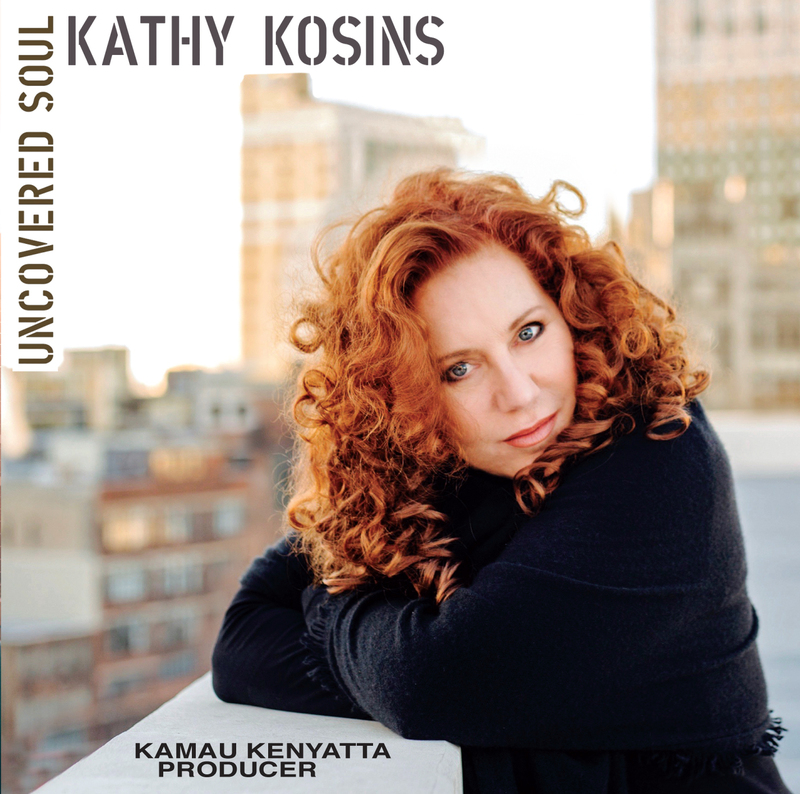 In the past, vocalist Kathy Kosins has delivered albums ranging from 50s vo-cool to modern soul. This time around, she teams with producer Kamau Kenyatta and sounds like she was dropped into a 70s Soultrain session. The team of Mitch Forman/key, Kevin Axt/b, Eric Harland/dr, Gregory Moore/g, Curtis Taylor/tp, Munyungo Jackson/perc and Kenyatta/p deliver a retro R&B feel that has Kosins singing with a vocal Afro.